Boxed is an online store showcasing a great collection of modern furniture and accessories created by independent designers. We connect you with the designers and offer you the chance to customise all your orders and receive them in 3-weeks! Not only that, but we also love to give back; we promote emerging designers and artisans in developing countries and offer them a free retail space to sell their merchandise. Please continue to support our talents and help spread the word! Back in 2008, while I was working as a Wedding Planner at a renowned Events Company in Dubai, UAE, I was always on the hunt to find a one stop shop for modern and custom-made products. Unfortunately that wish never came true even in the glamorous city of Dubai. When I moved to live in Bahrain, and being away from the ever busy city of Dubai, I had the time to come up with this exciting store concept and help join many designers under one roof. And as I kept going I sensed the enthusiasm of the designers and the need for such a platform. ‘Boxed’ now is on a mission to support independent designers from around the globe, and offer a hand to all artisans working in developing countries to help sustain their livelihoods and increase their earnings! We love what we started and hope to grow gradually in this field. 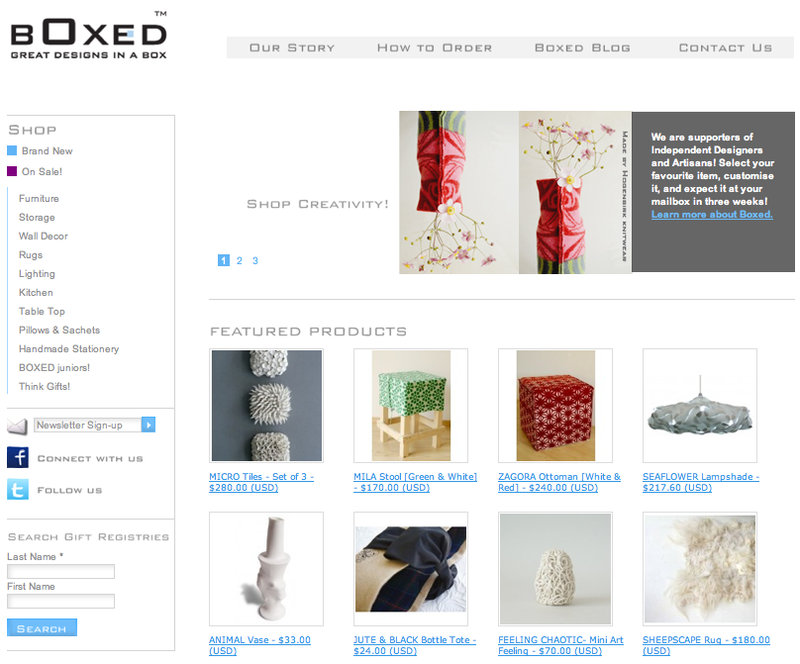 Boxed is located in Bahrain and do deliver to Kuwait and other countries, check out their site here. The shooting happens at the beginning of the video. 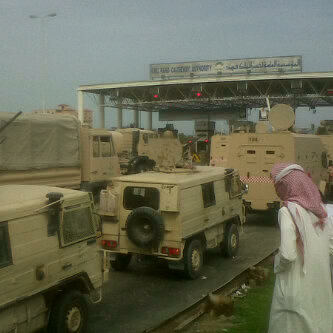 It’s totally unacceptable, and it’s only gona get worse and more violent with the incoming GCC troops. Update: This is an update, I just found a new video that captures the same shooting, but from a different angle. Um Totta (one of my readers whom commented on this post) was absolutely right. The protestor was acting as if he was shot. This new video clearly shows him walking away, blood free, from the attack. 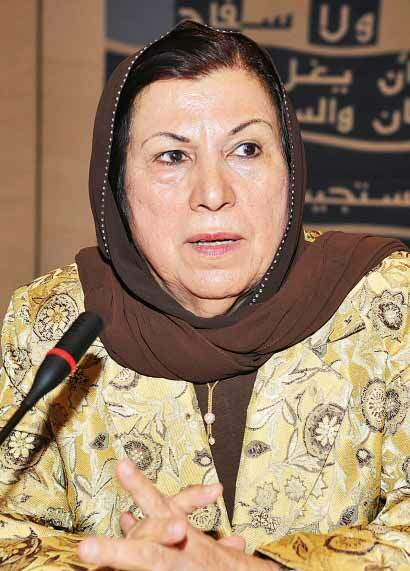 Saudi, Kuwaiti, and Emirati troops are either already in or on their way to Bahrain. 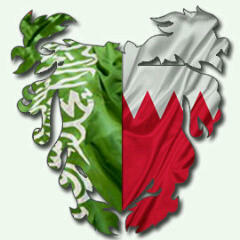 Allah yster 3ala elba7rain inshalla. 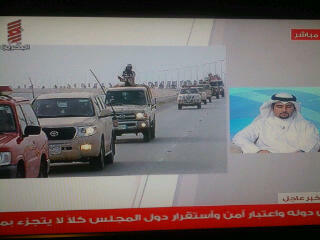 The Saudi Army has crossed King Fahad Bridge, and is not inside Bahrain. This is major news, why isn’t any channel reporting this?